My Living Legacy documents the process of launching a new product with my company that will create 5000 people with six-figure incomes and at least 25 multi-millionaires in the next couple of years. ____________ A product of The Tyler Jack Harris Collection. In this episode, Andy Dane Carter flys in from California to grace the stage at GVL Hustle. He tackles the topic of leveraging your personal brand to make 2019 your best year ever. Tyler and Ryan Alford join the stage for some tactical Q&A. It’s officially been 2 years since I started this journey, documenting my life on social media. This message is for one person out there. Is it you? In this episode, Jonathan Parker talks to us about his experience in making the leap to a new entrepreneurial journey. In this episode, Joseph, Nathan, Jeff, and Tyler talk about overcoming struggles and celebrating victories in a BIG way. What is the one area in your life you keep pretending isn’t a problem? Tag a friend and spark a life-changing conversation. If it's too personal send them a private message! In this episode, Tyler speaks on the Just Create Podcast with Thomas Duran. He discusses his intent behind launching his personal brand and the process of continually leveling up the quantity of his content to “scale impact”. In this episode, Dan Waldschmidt talks to us about the importance of creating new habits in order to change our lives! In this episode, we discuss the importance of self-development and continuously growing your MIND. In this episode, we talk about the importance of having accountability in your life. In this episode, we talk about the body and the importance of maintaining a healthy lifestyle! In this episode, we talk about business! 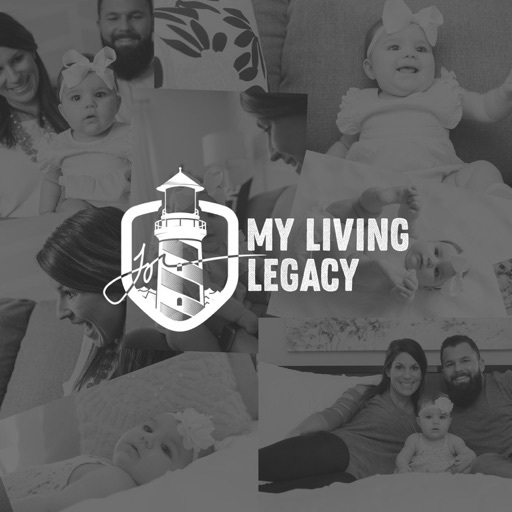 In this episode, Pablo talks to us about his experience as the director of the My Living Legacy Vlog. His main takes consist of 1) Self-awareness, 2) Operating out of love, 3) Pushing boundaries, and 4) Living in gratitude. In this episode, we take you to LAST year's #Agent2021 as a quick #ThrowbackThursday I'm excited to show you THIS year's recap, so stay tuned and don't miss out on next week's vlog of My Living Legacy! In this episode, I take you deeper into my life and discuss my relationships with God & Family. © 2019 OwlTail All rights reserved. OwlTail only owns the podcast episode rankings. Copyright of underlying podcast content is owned by the publisher, not OwlTail. Audio is streamed directly from The Tyler Jack Harris Collection servers. Downloads goes directly to publisher.